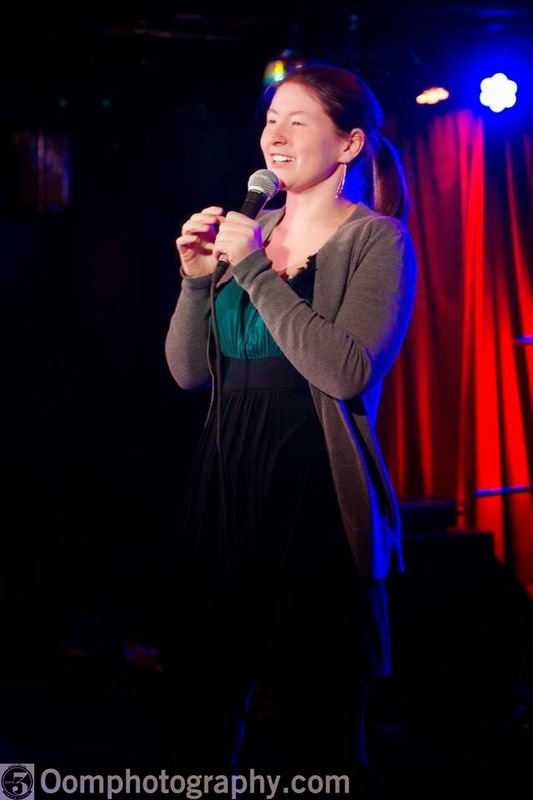 Recently I have been traveling a lot more for stand up, sometimes by myself and sometimes with other comics. As a comic with a car I wanted to write about travel etiquette that can make the gig more fun. Usually traveling with others makes gigs a lot more fun and makes time travel go a lot faster... but sometimes it can make the person driving wish they had gone by themselves. Please just offer the person driving you there gas money. It's awkward if you don't. Even if they were going to spend money on gas to get there by themselves, you would have had to pay a lot more to get there without them. If you took a bus, taxi or flew there you have to pay for that transportation, don't be a jerk and try and get away without giving gas money. We are all in the same boat not getting paid a lot for gigs, that person has bills to pay just like you. Also, the person driving you there has to absorb more costs than just gas for having the car that got you there. They pay for parking, tolls, maintenance, insurance, their car payments AND having you in the car is worse for their gas mileage because the more weight you have in the car, the harder the engine has to work. It's not a drastic difference, but if they constantly get stuck driving other performers it can add up. If they drop you off anywhere that is not their home, you are adding travel time and mileage to their trip. Don't leave their car a mess. Sounds obvious, but nothing will make someone secretly hate you like finding some leftover food or wrappers in their car. Also, it's gross outside, don't put your feet on their stuff. Their weather mats are already going through a lot from all the salt and snow on your boots. I drive a lot. If you are in my car, we're going to talk. I like to talk on a trip, either I want to get to know you or I want to catch up if we already know each other. Some comics I've driven before have learned this the hard way. Also, going to and from gigs the driver might be tired too. Stay up and help keep them awake and make sure they don't miss something in their blind spot or the exit. Don't be a backseat driver but be a helpful passenger, if they miss a toll write down the exit for them. If you are texting the whole time and are treating them like a taxi driver, that's rude. Empathy ya'll. 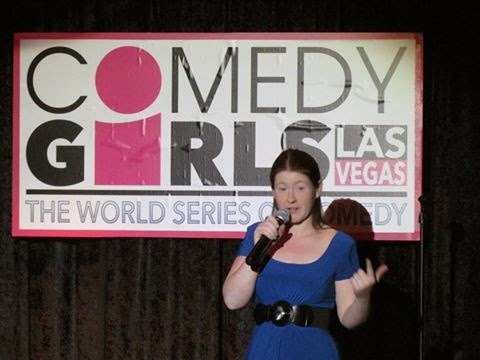 Melissa is a writer, stand-up comedian, actress, and producer and member of the online sketch group Foul But Funny. You can catch her performing all around the Chicago-land area.